Among many popular prioritization methodologies, the authorial technique “Eat that Frog” is widely known for its metformicity, easiness of use, and quick effect. 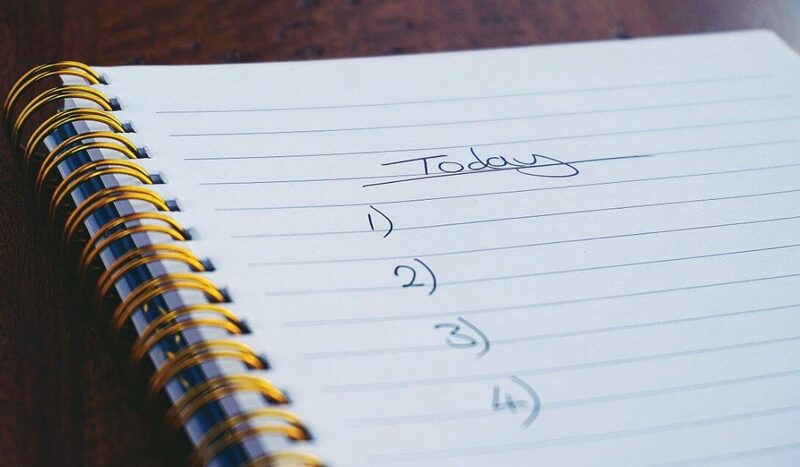 The main idea of the concept prompts you to tackle the hardest and urgent things on your to-do list every morning. The author of the concept and the book with the title “Eat That Frog! 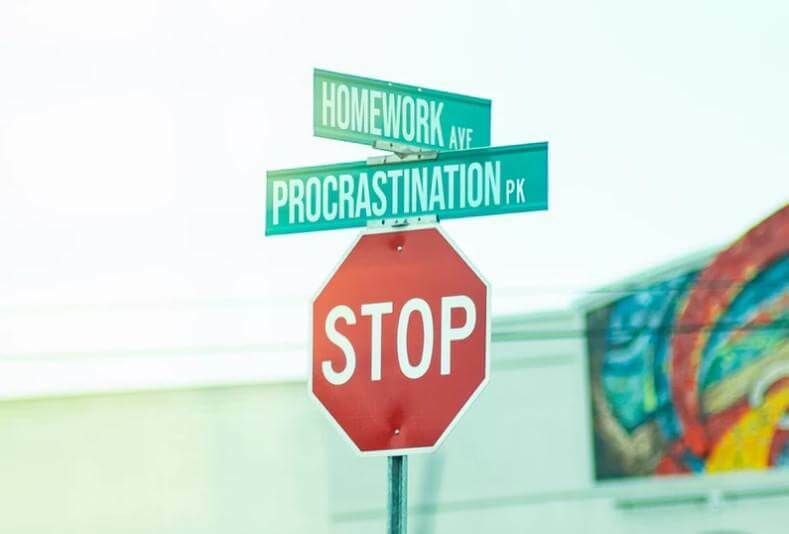 21 Great Ways to Stop Procrastinating and Get More Done in Less Time” is Brian Tracy. He published his masterpiece in 2001. Nowadays the concept is still popular in time management. What are the key lessons that can be learned from the book? Will the author’s postulates be vital tomorrow? Let’s dive into the main ideas of this brilliant book and cognominal time management technique. 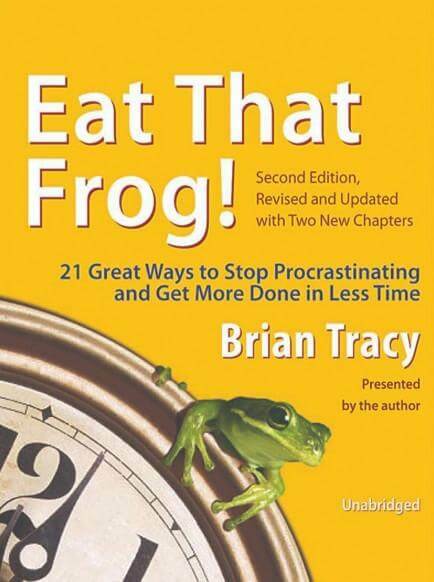 So, “Eat That Frog” is aimed to organize and prioritize your stuff. The book includes a compilation of methods and ideas from popular influencers in the productivity and time management industries. In this post, we outline the top big ideas from Eat That Frog book. 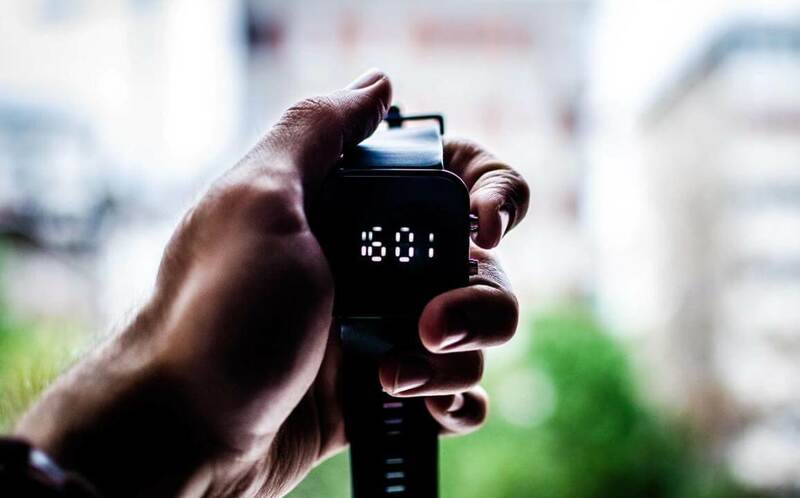 The author highlights 21 time management tips that will be useful for everyone who wants to effectively plan and prioritize the most important things in life. Decide what you want and clarify your goals and objectives before you begin. 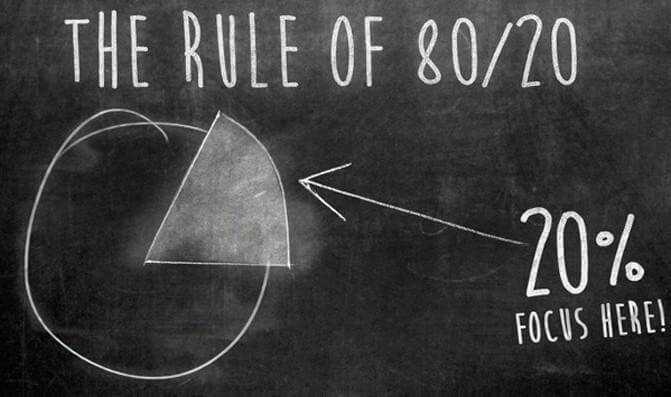 Use the 80/20 rule to everything. Consider the consequences. The most important tasks are the ones that can have the most serious consequences. Apply the A B C D E method. Focus on key result areas. Practice the law of forced efficiency (there’s never enough time to do everything but there’s always enough time to do the most important). Recognize key constraints and focus on alleviating them. You can accomplish the biggest and most complicated job if you just complete it one step at a time. Identify your highest periods of mental and physical energy and maximize them as your personal power. Organize your days around large blocks of time. Single handle every task and set clear priorities. Some points are quite clear while some of them require more detailed consideration. Procrastinate on the important things until they’re horrible. First, solve all the small and annoying tasks to get them over with. According to Brian Tracy, both courses of action are wrong. Act immediately. Eat that frogs one by one. Just do it. Every day try to do something that will move you toward your goal. The book teaches us to plan all your stuff every day in advance and work from a to-do list. You may break your global list into more granular ones: monthly, weekly or daily lists. 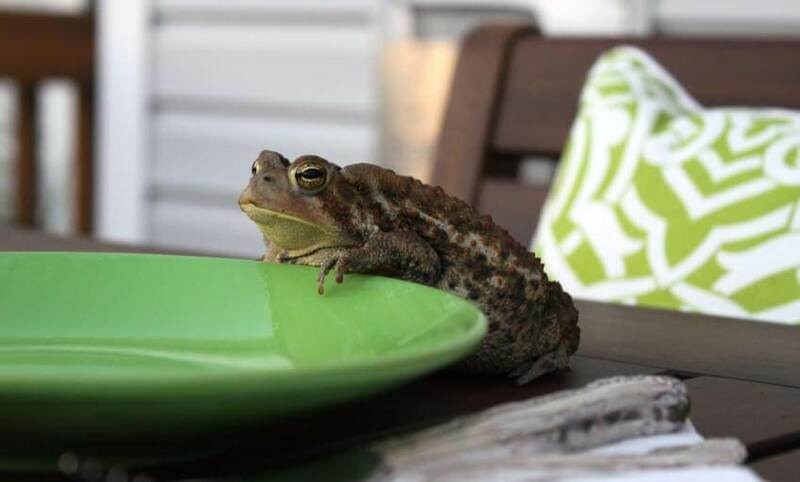 What are the benefits of tackling a frog every morning? Morning is the time of day when people are typically most productive. That’s why it’s better for them to act towards only the tasks that are of the highest value. Actually, it’s a good habit to permanently ask yourself what’s worth your time the most. Do you remember a famous Pareto principle (80/20 rule) that is also worth to be mentioned here? Pareto principle proclaims, “Small amount of activities are leading to a huge amount of results. It worth to take time and figure out what those things are and do them more often. Identifying one or two things that you must do right now will lead to great chances for success. The method focuses on the big picture – if you don’t understand what your biggest goal is, your daily tasks will seem meaningless and unending. If your goal is clearly defined, even the most mundane and cheesy task will be imbued with significance and meaning. This concept is really helpful in prioritization. If you hesitate about whether or not something is worth your time, Brian proposes to evaluate the consequences of not doing it. A: This task must be done, otherwise you’ll face serious consequences. B: This task should be done, but if you don’t do it, it has only mild consequences. C: It’s better to do such a task but there are no consequences at all to not doing it. D: A task you can delegate to someone else. E: A task you can eliminate without real consequences. This method has a lot in common with the popular MoSCoW prioritization technique, hasn’t it? These criteria help to prioritize features and tasks and it looks easy to differentiate what’s urgent and noisy in your life from what’s actually important and meaningful. This inspiring book is essentially a self-help guide to inspire you to take action. Many think that the 21 rules described in the book are too many, the concept becomes repetitive and hard to follow. That’s why there are so many reviews and brief versions of the technique that are more concisely. Discipline is a really good thing, however, you always need to quickly pivot in new directions. Sometimes it’s more important to respond to changes than rigidly follow the plan. 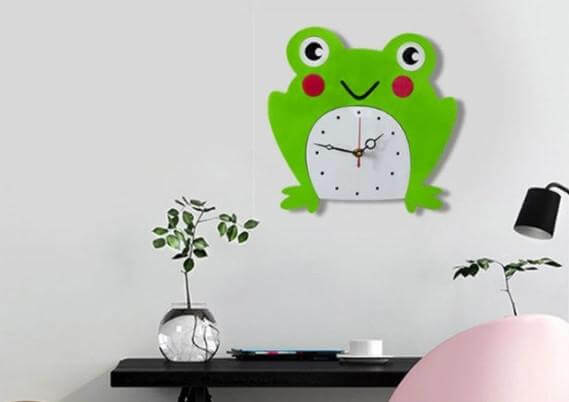 If you are a desperate procrastinator and it’s difficult for you to say “no” to people’s demands, then Eat That Frog might be worth a few minutes of your time. It can be a great challenge aimed to change your life. It’s not a panacea that will navigate all the complexities of your life, but it’s worth to be applied. Start every single day with something that will have a global positive impact.